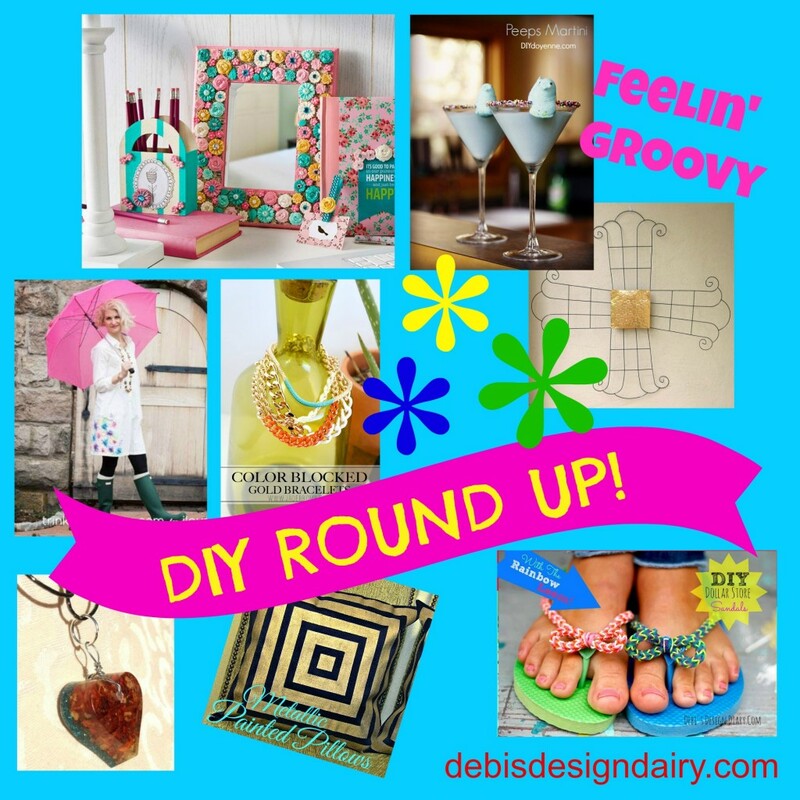 Lookin’ for fun and feelin’ groovy…DIY Round Up! Spring has officially begun, and I’m feeling an extra bounce in my step. 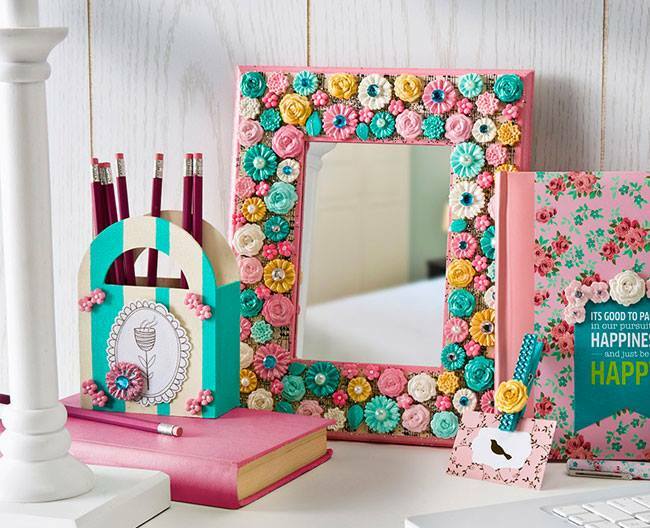 Here are some great DIY projects for the week ahead, whether or not your weather is feeling like spring. Brighten any day with a Mod Melt mirror by Cathy Filian. 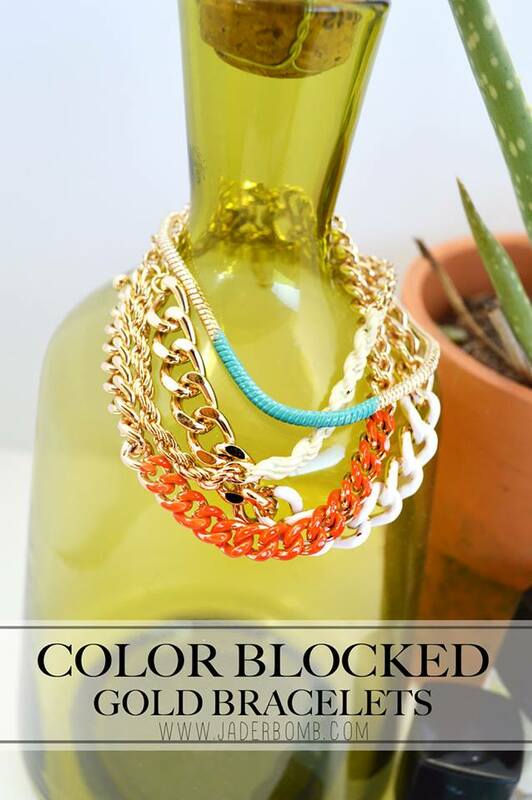 Jade shows us how to bring out some bold colors with a little nail polish and some bracelets. 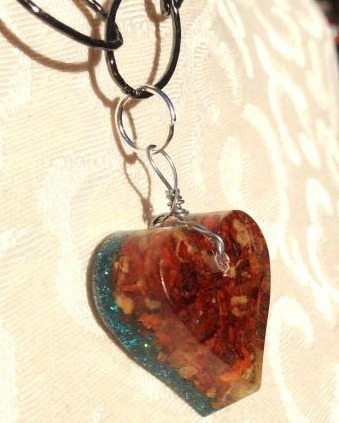 Kathy Cano-Murillo turns crushed peppers (like the kind you sprinkle on pizza) into dazzling hearts. Can you believe that? I love it! 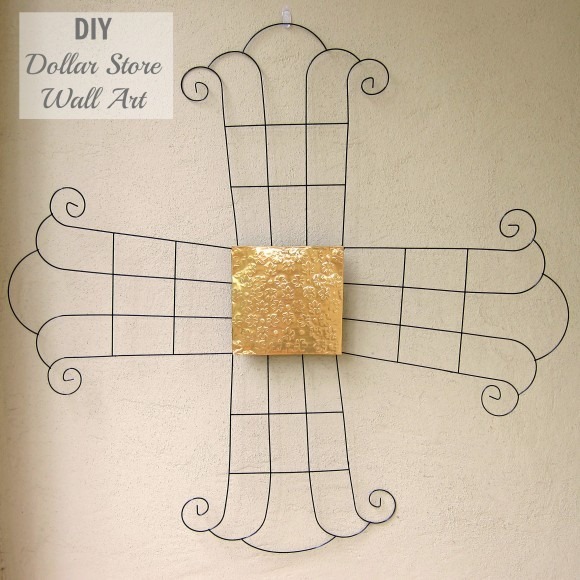 Inspired by various metal-art wall décor pieces, Heather Mann creates a cross designed out of 4 simple garden pieces. 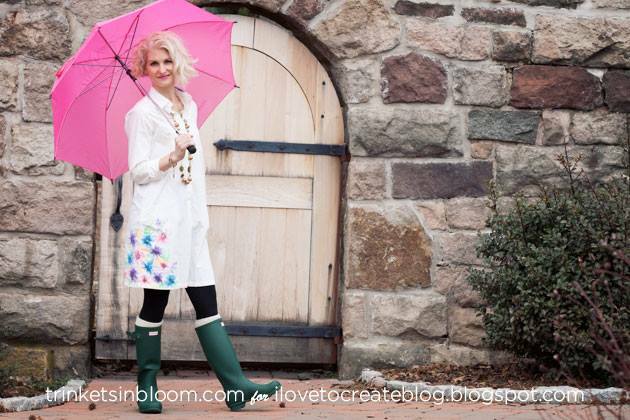 Even if you’re still waiting for the cold weather to clear out, Cathy Attix encourages us to add some spring into our step with watercolor flower embellishment on a simple dress (worn with or without galoshes)! Have the peeps found their way into your shopping cart yet? 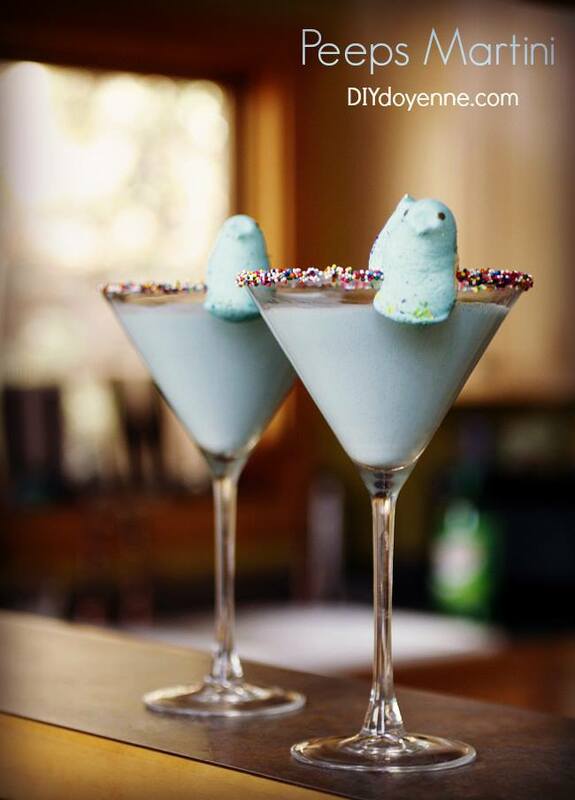 Margot Potter tempts us to try her Peep Martinis, or “Peep-tini’s” How darling our these for your next get together? Any excuse to bring peeps into our home is a good one for me! Get ready to freshen up your couch with some new pillow covers. 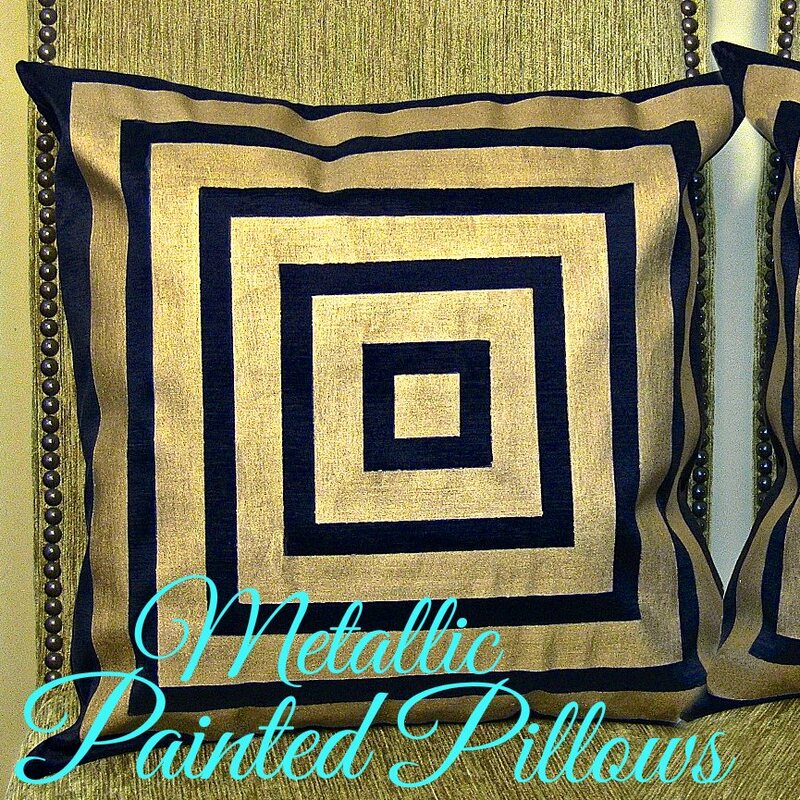 Mark Montano shows us how to add a bit of gold to any room. 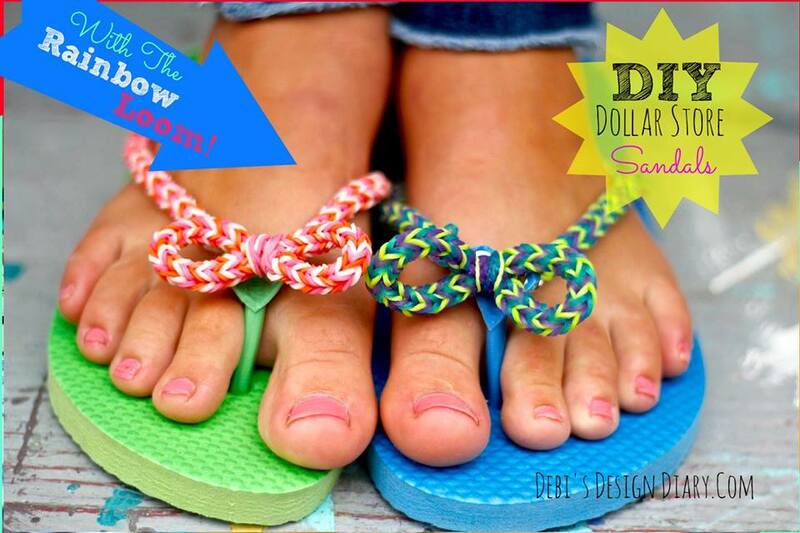 In case you haven’t heard, I’m truly feelin’ groovy this week with my latest inspiration –rainbow loomed flip flops. They’re so fun to wear! Give ‘em a try. Here’s the link to my video. Keep the creativity flowing! Share a comment below to let me know which DIY project you’re gonna try.